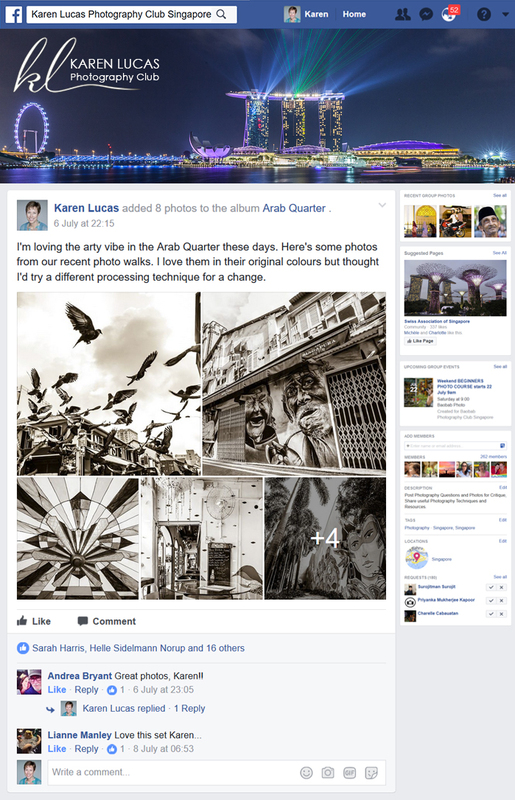 Hello and a very warm welcome to the Karen Lucas Photography Club – the friendliest community of photography- and travel-lovers in Singapore! Our Photography Club is an exclusive forum where students who’ve attended Karen’s photography classes and tours can continue their learning experience in a supportive, inclusive environment. Post a Photo: Get feedback and advice on how to improve your photos. Plus enjoy the likes and encouraging comments from your fellow members. Find a Shoot Buddy: Want to explore a new neighbourhood with your camera, but don’t want to go alone? Add a post and you’re sure to find other photographers keen to join you. Share Resources: If you’ve found a great photography tutorial, place to shoot, supplier, etc. do share it with the community. It’s easy! 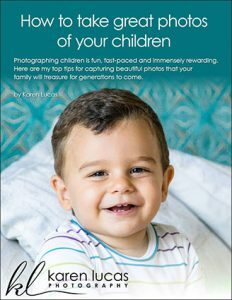 Simply join any of Karen’s Photography Workshops, Photo Walks or Tours and you’ll be given complimentary membership and access to our Private Facebook Group.